Are uncertified teachers better than substitutes? LAS VEGAS — Last year, before Anthony Boccia joined the teaching staff at Valley High School, his students spent hours in a windowless room in the company of John Travolta and Olivia Newton-John. Overseen by a long-term substitute teacher, the group of eight children, who are mostly nonverbal and physically and intellectually disabled, watched “Grease,” and a drawer-full of other well-worn VHS tapes, often from the first bell to the last. Working long hours, Boccia — known at Valley High as Mr. Tony — is learning how to run his classroom via trial and error, one day at a time. At this point, his teaching methods may be more grounded in instinct than formal training. This is because Boccia is not a fully licensed teacher, not yet at least. While he previously subbed in several classrooms in the Las Vegas school district of Clark County to make ends meet while working toward his Ph.D. in business, the only formal preparation he’s had to become a teacher was a semiweekly fast-track training program last summer. The teacher shortage in the school district that includes Las Vegas is perhaps one of the worst in the country, mirroring a nationwide pattern in which students in high-poverty and high-minority areas experience the greatest teacher shortages. At the beginning of last school year, the district reported 900 vacancies, according to its chief recruitment officer, Mike Gentry. In the summer leading up to this school year, the district had 700 unfilled teacher jobs,* the district had 700 unfilled teacher jobs. So the state and district are trying some creative — and highly controversial — strategies to draw teachers into the county’s rapidly diversifying and increasingly needy schools. The biggest push by far happened early this year when Nevada governor Brian Sandoval issued an emergency teacher-hiring regulation allowing school districts to issue provisional licenses to teachers who otherwise would not qualify to teach in Nevada schools. The regulation immediately raised concern that hundreds of subpar teachers would fill the vacancies. According to the Clark County human resources department, however, the intent of the emergency regulation was to allow for the hiring of out-of-state teachers, a move which up until the signing of the Every Child Succeeds Act would have jeopardized Nevada’s ability to qualify for federal funds. As a result, the emergency hiring directive — coupled with ongoing programs that allow schools to hire mid-career professionals like Boccia after prepping them at “lightning speed” — has allowed the district to fill more than half of its vacancies this school year. As of early November, Gentry said, 323 spots remain open. Indeed, in a 2016 state-by-state assessment that compared student achievement, chances for success and financial investment per student, Nevada ranked last in the nation. The state’s largest school district — the fifth-largest in the country — is Clark County, which includes 357 schools, 40,000 employees and 18,000 teachers. Macie Vega, a U.C. Santa Barbara graduate credentialed to teach science, chemistry and biology in California, is one of the new out-of-state hires Mike Gentry recruited to offset the Clark County shortage this fall. Before the emergency hiring regulation, Vega would not have been able to work in Nevada this school year. Offered a job at Valley High, she relocated her husband and toddler-age son to Las Vegas. Vega and Boccia, the newly hired special education teacher, are among Valley High’s 25 new hires this year. 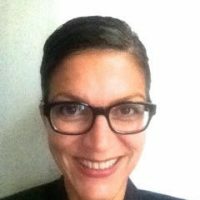 Nearly a third of those hires occurred as a result of the emergency hiring regulation, a provision that Valley High principal Ramona Esparza calls a godsend. At the same time, she acknowledged that for many of her new teachers, transitioning to a high-poverty school like Valley High, where 86 percent of students are minorities and 78 percent qualify for free or reduced-price lunch, is not an easy move. Fifteen minutes away, at Desert Pines High School, Principal Isaac Stein said he is breaking in 40 new teachers this school year, 25 of whom are first-year teachers from out of state, hired this fall thanks to the emergency teacher-hiring regulation. 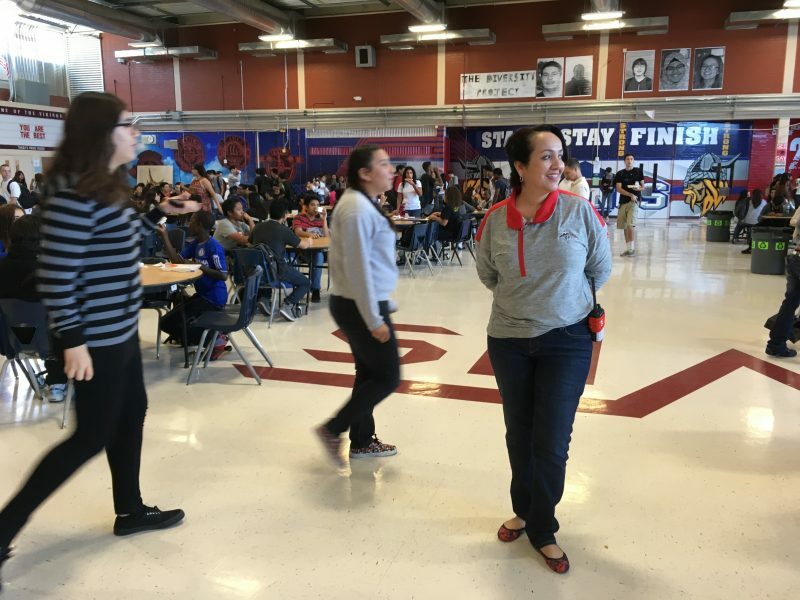 Desert Pines is a high-poverty school in North Las Vegas where, according to Stein, 86 percent of students receive free or reduced-price lunch. “The only reason we’re not at 90 percent for free or reduced lunch is because some parents might not have filled out the forms,” he noted. Both Valley High and Desert Pines are identified by the Nevada Department of Education as underperforming schools — ranking in the lowest 5 percent of the state’s high-poverty schools. Although Desert Pines is not the beneficiary of a multimillion-dollar Victory grant like Valley High, the school is receiving federal funds from the district because it is a designated Turnaround School — a program aimed at helping chronically underperforming schools improve student achievement and graduation rates. Though the turnaround movement has its detractors, Stein is happy to have the funds to support his 40 new hires this year. With $500,000 from a mix of sources, including the federal turnaround grant, he said he’s added six full-time instructional coaches to help teachers with everything from classroom management to establishing best practices. Still, this level of financial investment is not sustainable; the turnaround funds decrease each year and only last four years, he said. 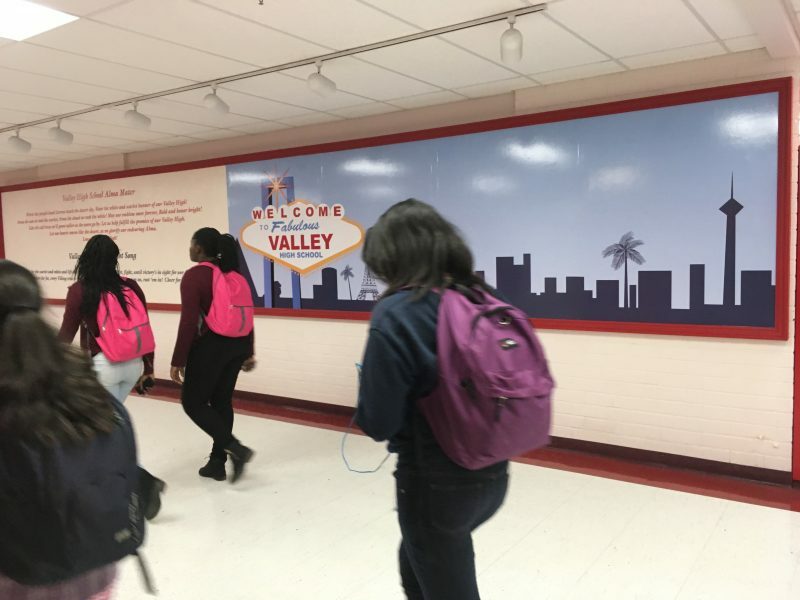 Although educators are upbeat at Valley High and Desert Pines, it’s still unclear if the stopgap measures to deal with the teacher shortage will help or exacerbate the challenges faced by a school district under intense pressure to improve student achievement. “It’s an uncertain time for us with the teacher shortage and people saying we’re not producing students who can compete in the twenty-first century,” said Esparza. Meanwhile, Boccia now has three years to earn his official teaching license — a master’s degree in intellectual disability from the University of Nevada, Las Vegas. 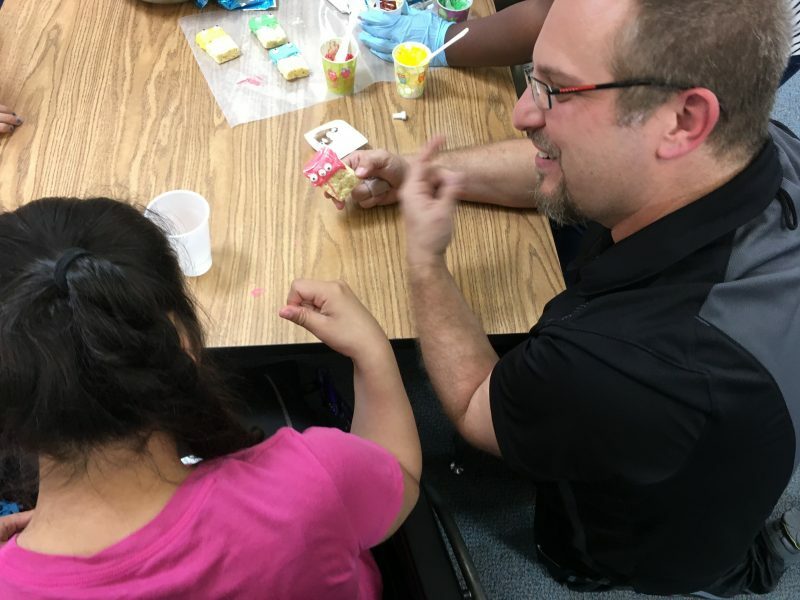 Along the way, he must balance a full-time teaching schedule, the required hours of professional development and regular meetings with mentors from the district and from Valley High. If he fails to meet these requirements within the three years, he will lose his provisional license. 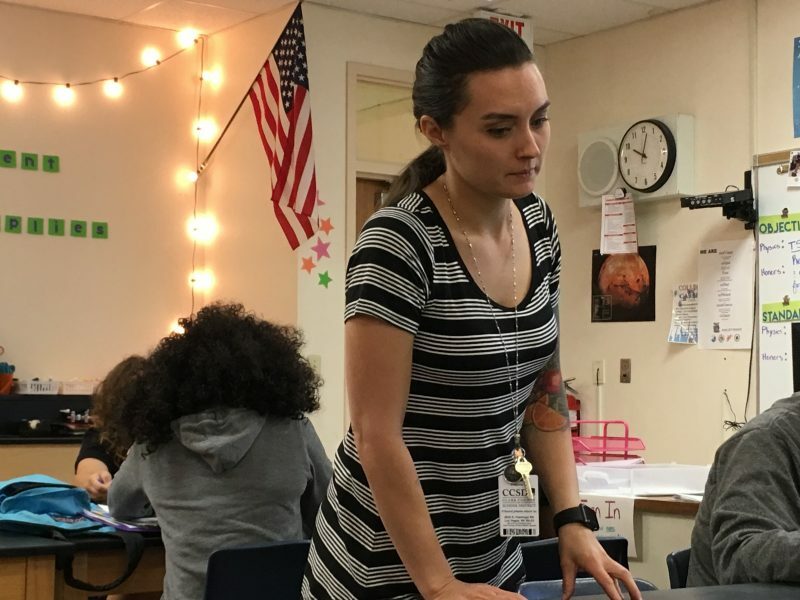 Physics teacher Vega is ahead of the game: Not knowing she had one year under the new hiring provision to transfer her California teaching license, she completed the paperwork and fingerprinting before her first day teaching in Las Vegas. *Clarification: This story has been changed to reflect the timing of the 700 teacher vacancies in Clark County. There were 700 at the beginning of the summer, and 319 by the time school started. Why do black teachers leave—and how do we fix that?